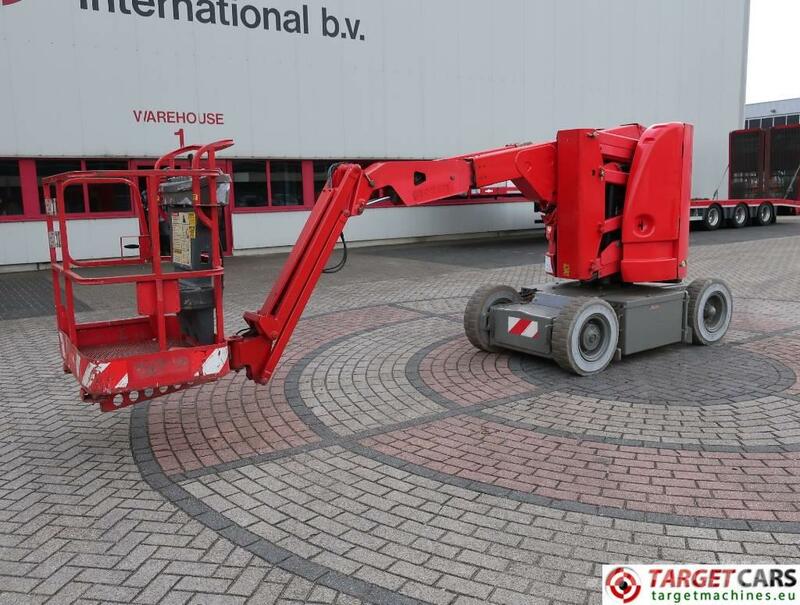 Articulated electric Boom Lift included JIB. Electric battery operated (8x 6v batteries). - 554cm length x 122cm width x 201cm height. - 440cm length x 122cm width x 235cm height.